Lanber sporting deluxe complete with 5 chokes and key, there are some minor rust spots on the barrels and action and a few light pits in the barrels but it is in fully serviceable condition throughout. Lanber 12g,Ejector Multi choke, cheap and cheerful rough shooting gun. Green sling with blue straps. A few marks on the but and barrel where stock meets but not visible when put together. Otherwise good condition. Sorry, unaware of model type. This is a very nice gun and well worth the money! Only selling as it just sits in the safe. Comes with all chokes hard makers case and also gun slip. 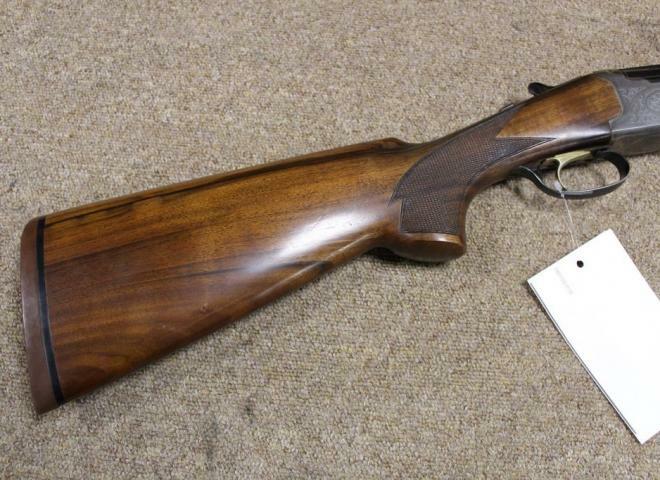 An evergreen classic, the Lanber is a great starters gun and this one, with the short stock, is ideal as a youngsters first 12 bore. It is a multi choke example but does not have any spares with it unfortunately. A clean and tidy example of this popular Lanber Sporter with ventilated mid and top rib, barrel selector etc. A Lanber 12b. 28" multichoke with spares and a 14 1/2" stock. 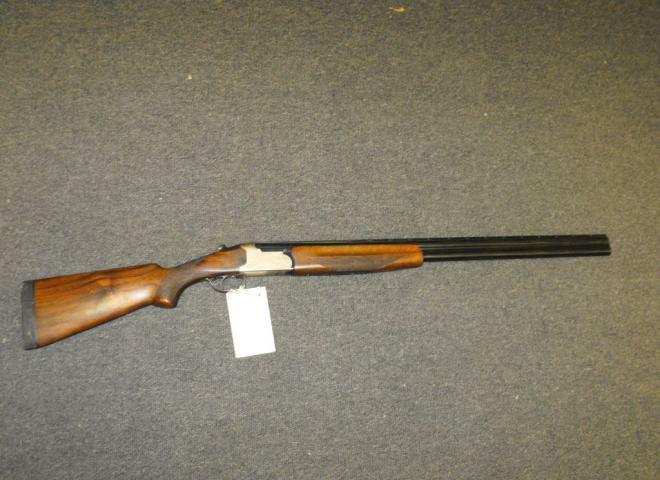 For further inquiries on this gun please quote reference number 193. 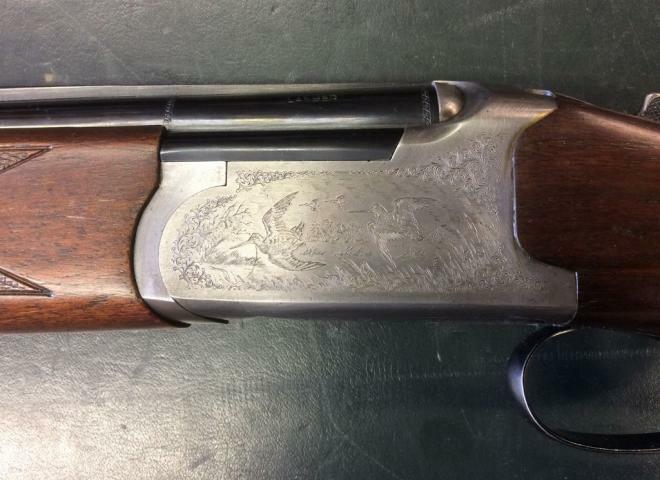 An over & under shotgun designed for clays. Wide top rib and ventilated barrels.